Canada's temporary foreign workers program is rife with oversight problems that appear to have allowed lower-paid international workers to take jobs that out-of-work Canadians could fill, the federal auditor general says. Some companies have effectively built a business model on the program that could be having unintended consequences that the government doesn't know about, including wage suppression or discouraging capital investment and innovation, said Michael Ferguson's report on the program, part of a fresh batch of federal audits tabled Tuesday. Ferguson's report says the government approved applications for temporary foreign workers even when employers had not demonstrated reasonable efforts to train existing employees or hire unemployed Canadians, including those from under-represented groups, such as First Nations. Nor did officials effectively crack down on companies that were found to have run afoul of the rules; few on-site inspections or face-to-face interviews with the foreign workers themselves were conducted, the audit found. Even when corrective action was recommended, it took months for all the necessary approvals. Ferguson is calling for better oversight of the program and more pushback from federal officials to ensure companies applying to hire temporary foreign workers are doing so for the right reasons. The department overseeing the program, Employment and Social Development Canada, says it plans to implement all of Ferguson's recommendations. Ferguson's report comes months after a Commons committee recommended an overhaul to the program, and three years after the previous Conservative government made changes in a bid to ensure the program worked as intended: to help companies fill job vacancies only when qualified Canadians couldn't be found for the work, and only when it didn't negatively affect the local labour market. Despite the drop in numbers, the audit team said it found numerous cases where employers gave dizzying reasons for needing a temporary foreign worker that departmental officials failed to challenge in 40 per cent of the cases reviewed as part of the audit. One person was allowed to hire a caregiver for their elderly parent even though they had not tried to recruit a Canadian, as required, because they wanted "someone who is trustworthy and with the ability to work without supervision." Some fish and seafood processing plants told officials that they needed temporary foreign workers because Canadians had quit their positions because of the conditions or difficulty of the work. The auditors were blunt in their response: "In our opinion, this type of situation appeared to be a retention problem and not a labour shortage problem." The fish and seafood industry came up frequently. 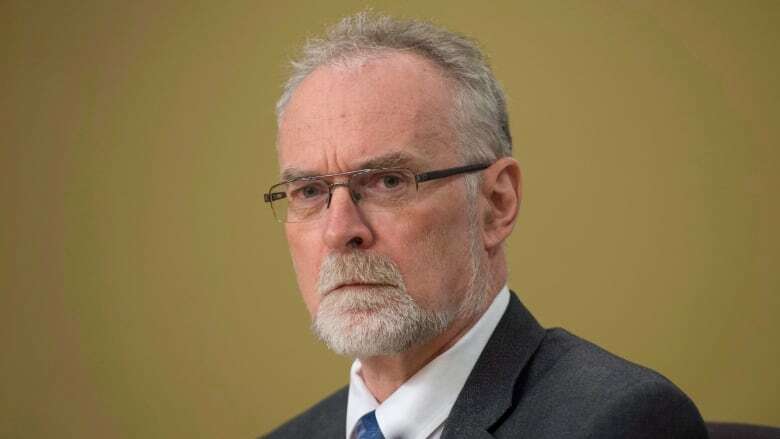 Ferguson's team found that over 80 per cent laid off Canadian workers at companies in the sector were claiming employment insurance at the same time the companies were employing temporary foreign workers. Auditors say Employment and Social Development Canada could have used departmental databases like employment insurance information to figure out if a Canadian could fill a job, but did not. Nor did the department give officials assessing applications full access to such information that could have helped in their decision-making.